MAPS and ART is a Houston, Texas-based art gallery offering vintage and contemporary artwork sourced by owners, and husband-and-wife team, George Ferrari-Gonzalez and Katia Baizan. Founded in 2001, our gallery specializes in original vintage maps, antique prints, and works of art on paper – no reproductions. Of Spanish descent, Katia obtained a Master’s Degree in Art History from the University of Texas. Prior to that, she lived in Paris for three years where she studied French and Political Science at the Sorbonne and Sciences Po-Paris. An M.I.T. graduate born in Uruguay, George is a Professional Engineer by training, having spent 20 years in the oil and gas industry working as a geotechnical engineering consultant. 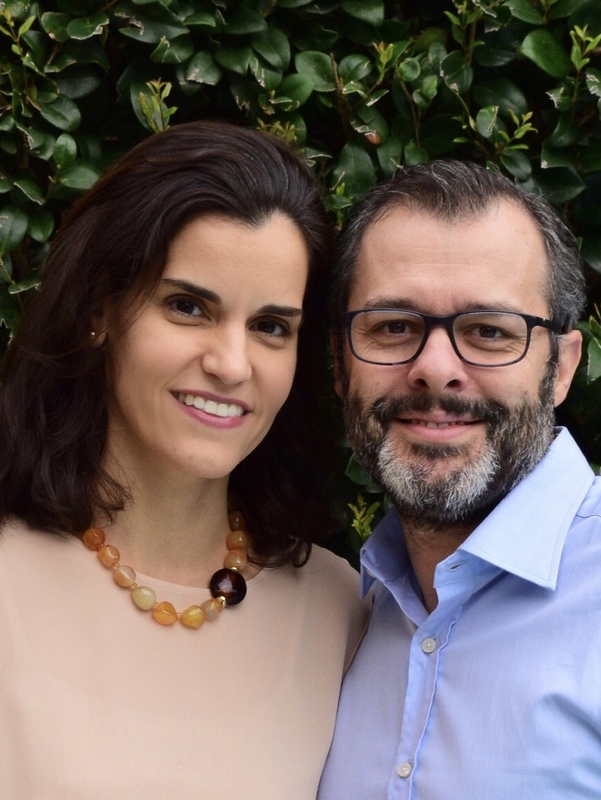 Uniting George and Katia’s distinct backgrounds is a shared passion for art, foreign culture, and international travel, which fuels their work curating distinctive art selections for their customers at MAPS and ART today. You can shop with us here online, at our shows, or at our Houston gallery. Other MAPS and ART pieces are available for purchase on 1stDibs, One Kings Lane or Chairish. At MAPS and ART, we are committed to bringing you the finest original art for your home or office by personally selecting our pieces during regular trips to Europe and across the U.S. Please enjoy exploring our collection and feel free to contact us with any questions or requests.